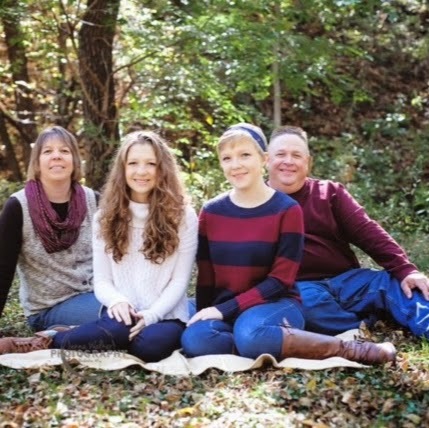 "We give to the Holmen Area Foundation because we believe that you must give back a portion of the what the community has given to us and to create a legacy for others to follow." Picture: Jayne Oliver, Natalie Oliver, Megan Oliver, John Oliver--Owners of family business, OliverPowerhouse, located in Holmen. "My wife, Barb and I have found joy in giving. Philanthropy is plain good business. Education has always been close to our hearts. Barb’s father, Clarence Mundt was superintendent of Taylor High School years ago. It’s difficult for Barb or me to find a more worthy cause than education. ​"